At a basic level, the mantra is that ultimately no one is responsible for our happiness but ourselves. We often say (or think) things like, ‘if I only had this, I would be happier,’ or ‘if this didn’t happen to me, I would be happier.’ Or fill in the blank. Happiness doesn’t work that way. We can’t connect our happiness to external events, people or things. We have the power to dictate our own level of happiness. I believe the same is true when we talk about our Happy Weight. This is a concept that I talk about a lot around here, the idea that your ideal weight is whatever weight you are happiest at. It’s how I respond to clients when they ask me what they should weigh. Where do you feel the most happy? Recently I was talking with an RD friend about this idea and she commented that it’s easy to find your happy weight if you are already happy about the way you look, but what about for people who have so much negative emotion wrapped up in how they view their bodies? How can we ask them about where they are usually happy when nothing feels joyful about how they view themselves? Aha. Bingo. 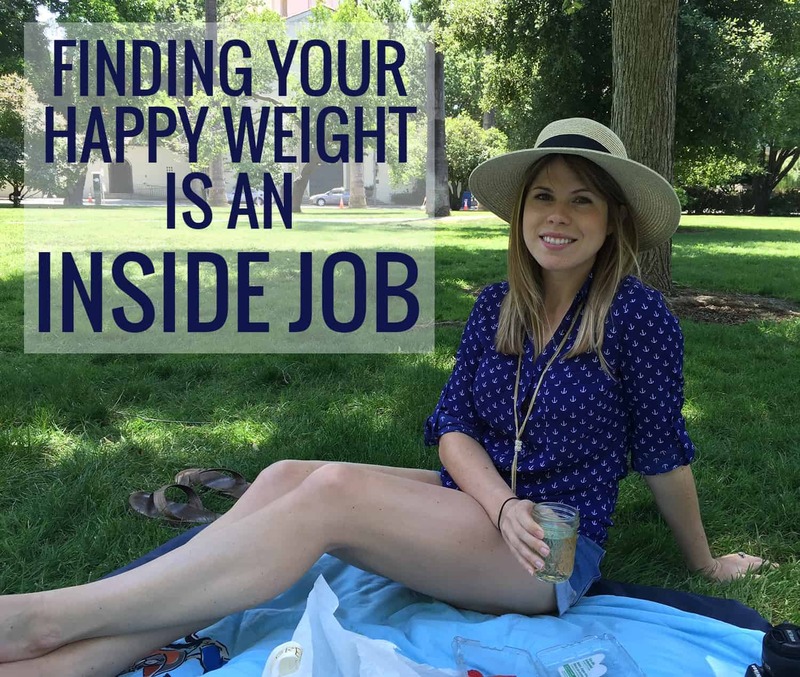 Finding your Happy Weight is an Inside Job. My RD friends comments are all too common; I hear them fairly often from clients when I bring up the idea of happy weight. It sounds way too kumbaya to make a difference. I see the eye-rolls, I hear the exasperated sighs. And I wouldn’t keep pushing to find this place if I didn’t think that it made all of the difference in the world. Just like we talked about with improving body confidence and you can’t take good care of something you hate, being kind to yourself is the biggest step in finding peace in food. Do you ever find yourself saying, ‘when I’m at this weight, I’ll be happy.’ or, ‘when I get to my goal weight, I’ll finally be able to have ____,’ Just like we can’t link happiness to anything but an internal state, finding your happy weight is the same thing. I hear this all the time with clients. 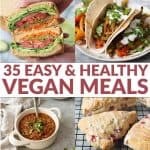 Putting their lives aside until they get to their goal weight. Not going for a certain job because they are unhappy with their body. Not putting themselves out there in a relationship until they hit their target weight. Here’s the truth- your body, your weight, shouldn’t be holding you back from what you want to do. Remember- this is all an inside job. Stop linking weight to anything. When you rewrite the story that you tell yourself, you’ll find that you are able to do anything, regardless of what you weigh. We’ve gotta reframe the process, the story that we tell ourselves on a day to day basis. If we constantly tell ourselves that we aren’t happy, that we don’t like the way we look, that we can’t find peace in dieting, then it’s probably not going to happen. Our thoughts are always the biggest obstacle, the thing that’s most likely to get in our way. Notice if you do this. Sometimes, I have clients who realize that they won’t allow themselves to truly be happy with their bodies because it feels like they are ‘giving up’ on their goals. So, they subconsciously hold themselves back from this place, from fear of giving in. To them, giving up feels like giving up control, to not have any ‘willpower’ when it comes to eating or they fear that they won’t have the ‘motivation’ to go to the gym. 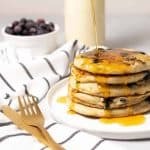 More simplistically, they feel that accepting a happy weight means that they will likely gain weight or, not reach their original weight loss goal. So, they’ll spend time in this cycle of self-punishment because that feels safer than acceptance. If this sounds familiar, then I promise you the exact opposite is true. It’s just like food labels; the more control we put on our food and exercise, the less in control we actually are. Instead, I ask you to reframe the way you look at yourself. If the goal is to find your happy weight; figure out what makes you most happy. I’ve shared this previously, but to me, my happy weight feels really empowering. I make decisions about food and movement based on how I want to feel; that usually looks like lots of plant-based foods, yoga, running/walking and allowing myself to have dessert, wine and other typically ‘taboo’ foods when I crave them. I’m happy here. I was able to find this place by examining when I’m most happy with my body. The times when I would focus too much on eating healthy, when I would spend more time obsessing about my exercise schedule, I wasn’t happy. On the outside, I was at my ideal body weight (by medical standards) but inside, I was miserable. When I allowed myself to find my happy place, by going to happy hour with friends, by trying new dishes on date nights, by sleeping in when that felt like a better choice than getting up to run, my weight naturally went up and then settled at a place that felt really happy. I was happy not only mentally, but physically too. Your body and your life are not two separate entities. We can’t dislike our body and then still expect to show up with the best version of ourselves. It doesn’t quite work that way. I think one of the best ways to rewrite the story, to find your happiness, is assessing what brings you joy. Write a quick list. Then, try to spend a little time every day in that joy because being in that frequency of joy makes you more joyful. And- it’s harder to be focused on the more superficial (like the way you look in a certain outfit) when you are living in joy. The same can be true about the way we nourish ourselves. Just hop on social media for a quick second if you need a reminder about how true this is. The constant comments on what someone ‘should’ be eating or ‘should’ be doing. Self-compassion lets go of the expectation of perfection. It says, I’m here, just trying to do the best I can. Perfect isn’t my goal, but happiness is.